Despot Stefan Lazarević writes to the Dubrovnik authorities that Dubrovnik citizens Bartol Marinčetić and Simko Stanišić have fully paid the lease for the right to collect royal customs revenues at Novo Brdo. 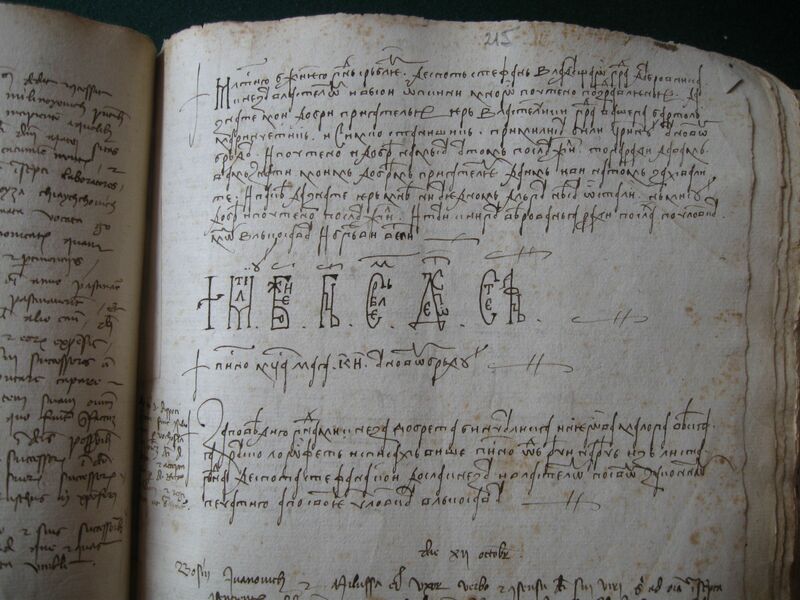 Authentic copy in Dubrovnik chancery register (1411-10-11). Državni arhiv u Dubrovniku, Diversa Cancellariae 38,215. Original dating clause: In the month of May 28. K. Jireček, Spomenici srpski, 59, no. 50; LJ. Stojanović, Povelje i pisma I–1, 208, no. 218; A. Mladenović, Stefan, 56 (with translation into modern Serbian).